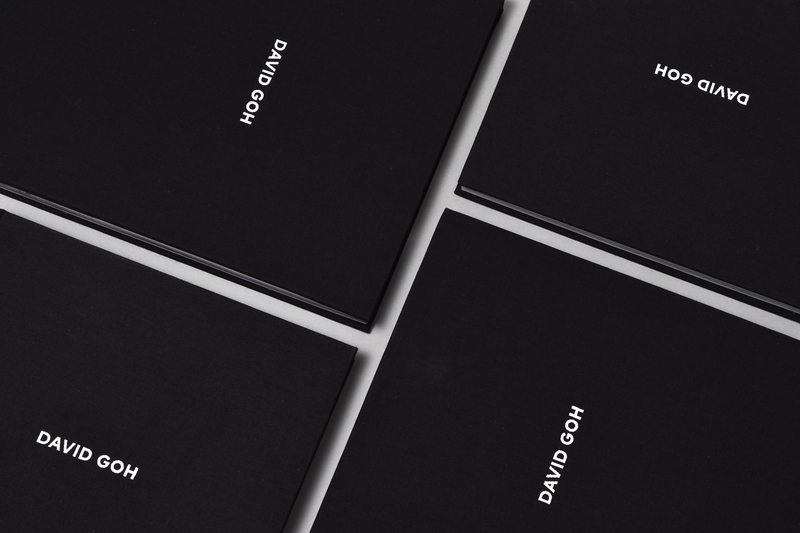 An image maker, DAVID GOH’s work spans the genres of fashion, portraiture and landscape. 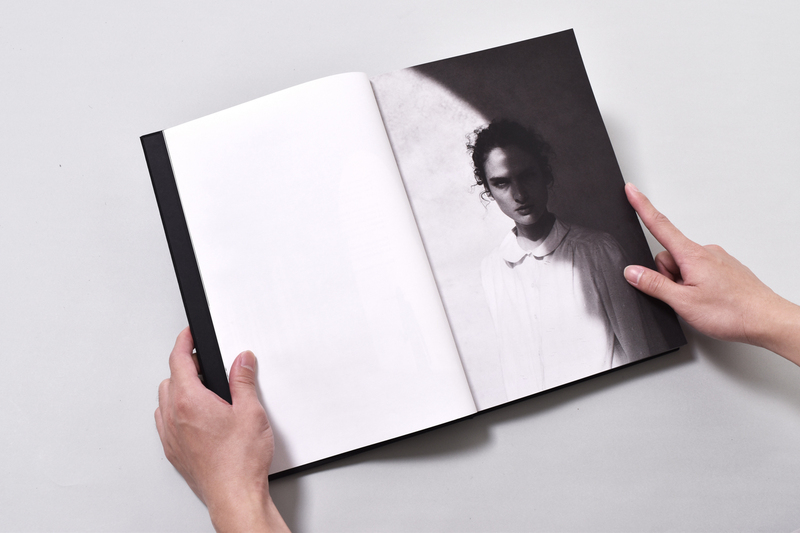 His images are characterised by the distinctive black and white and emotive style that applies the principle of pure photography; using simply natural light and shade. 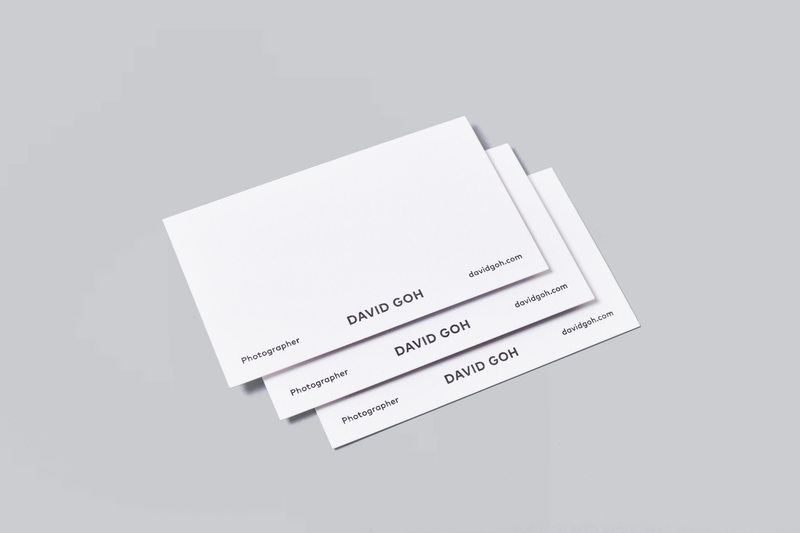 The branding for DAVID GOH had one very clear and distinct objective: to present the photographs and collaterals in a simple and effective way. 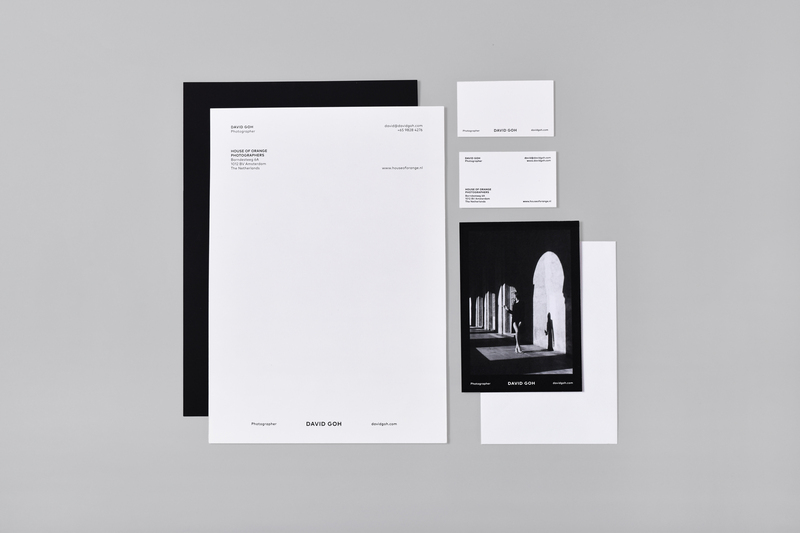 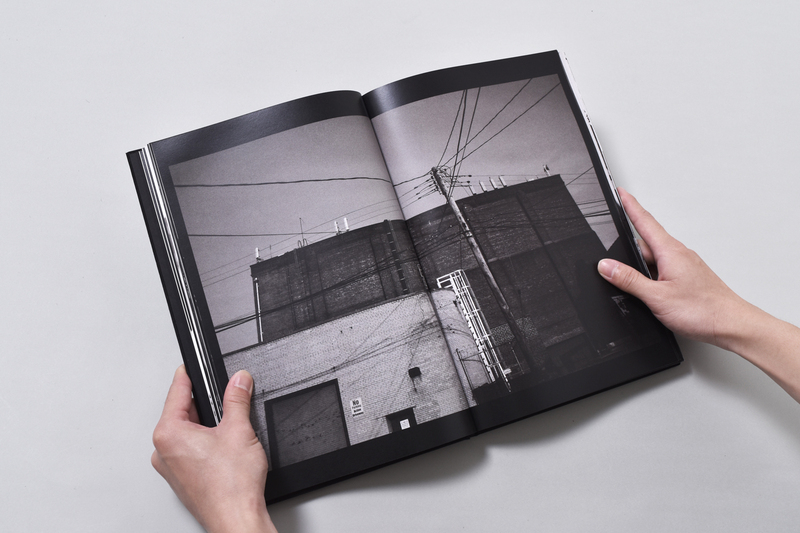 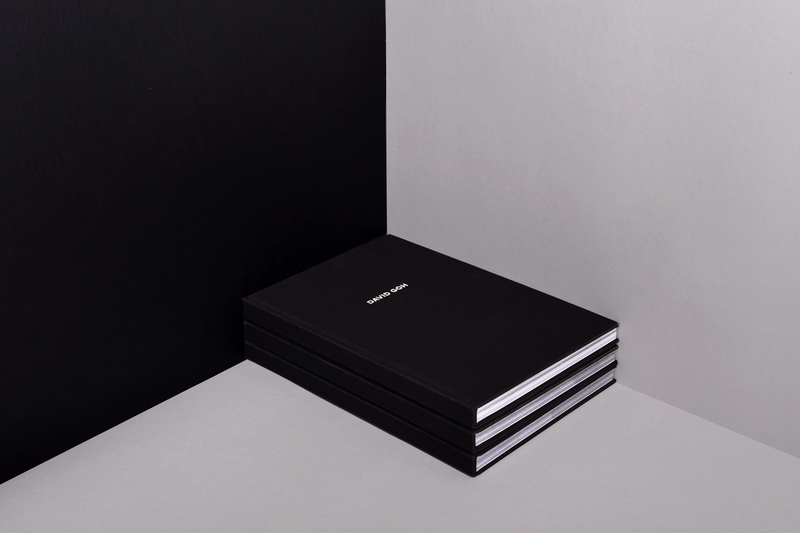 Attuning to a clean and minimalistic design direction, we underscored the black and white photographs with a similar colour scheme - throwing them into sharp relief against a monochromatic palette. 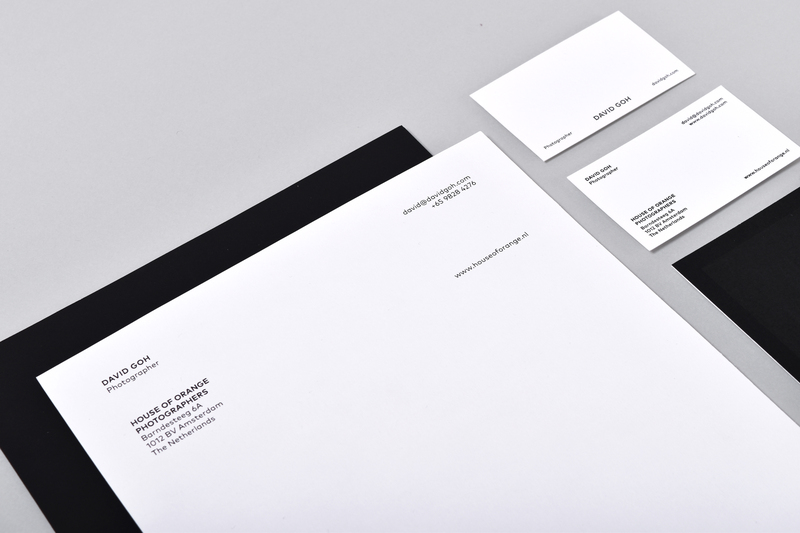 We went with a branding system that follows a bottom-heavy layout to reflect the simplicity and grounded approach of the artist’s work. 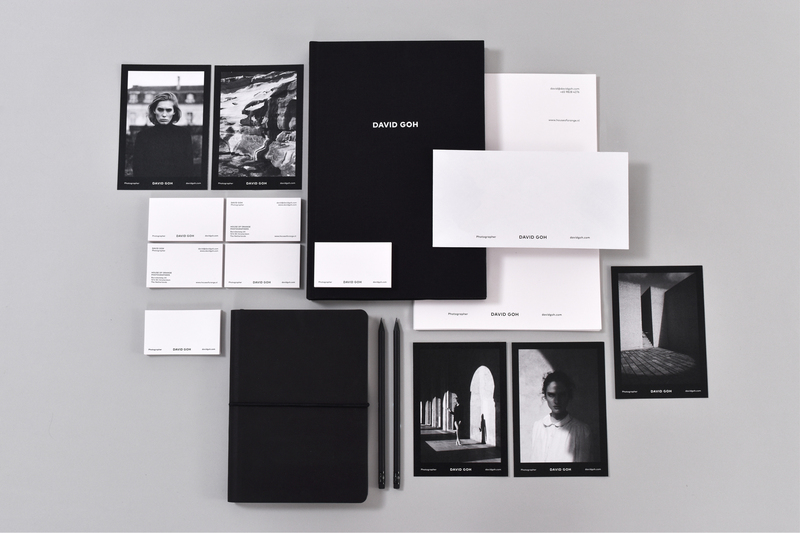 This system was applied to the branding collaterals to create a cohesive and consistent visual message. 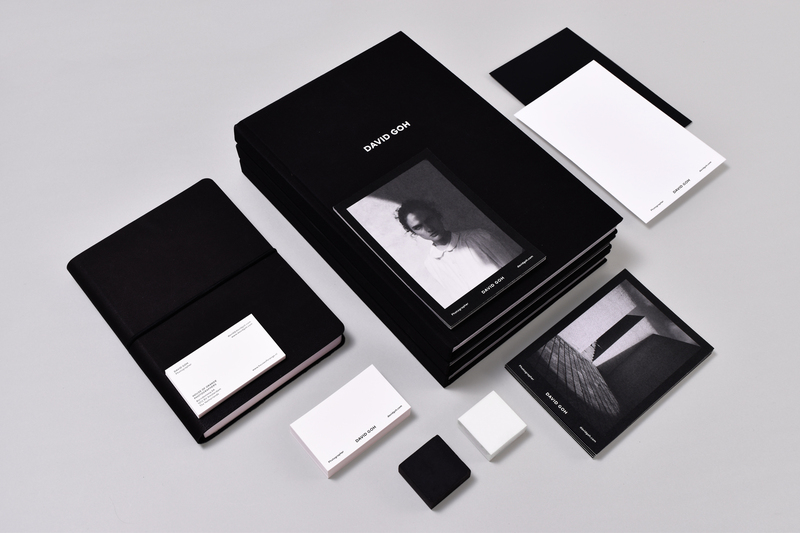 Through utmost consideration, a strong, simple and bold typeface was used to accentuate the feeling of understated beauty and elegance in the photographs, while also aptly reflecting the ambitious attitude of the artist.